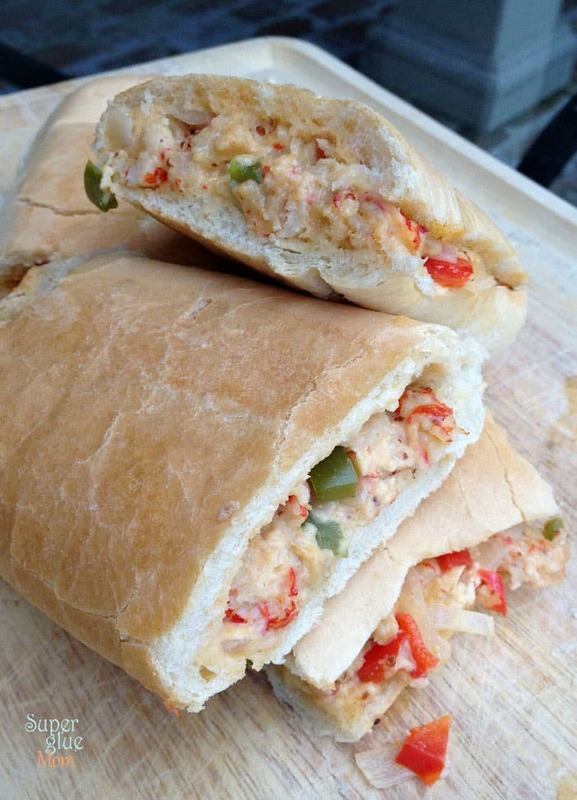 By far, one of my husband’s favorite foods sold at the New Orleans Jazz Fest is the Crawfish Bread. Today, I am going to teach you how to make this Fest staple at home. While crawfish is short, when it’s in full swing it means crawfish boils for us locals. And, leftover crawfish means awesome starters for delicious recipes! You can use crawfish in Gumbo, Etouffee, Crawfish Monica, omelets… the possibilities are endless! While I attend the music festival one or two days, there are people like my husband and in-laws, who attend every day both weekends. The food alone makes the ticket price worth it. When I asked my husband: what jazz fest recipe would you like me to remake? He kindly suggested to try the crawfish bread (his favorite, not mine). 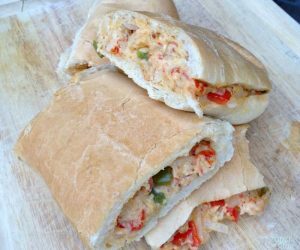 I’ve searched the ends of the Google for crawfish bread recipe, and while some tasted really good, it didn’t come close to the real thing. 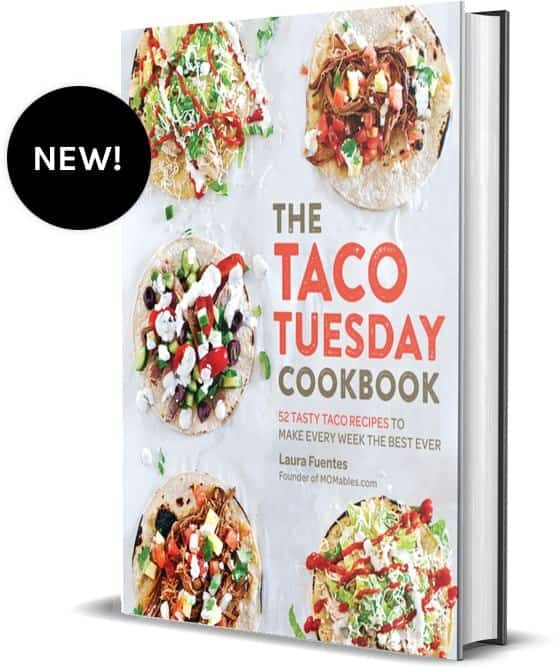 I realize, that for some of you die hard jazz festers this won’t be “the one” either… but the thought of making the filling with butter and mayo… wasn’t for me. So I took the basics and went back to the drawing board. Basic, good for you ingredients with all the flavor of New Orleans built in. And this is finally one recipe that is creamy, cheesy and jazz-fest-licious! 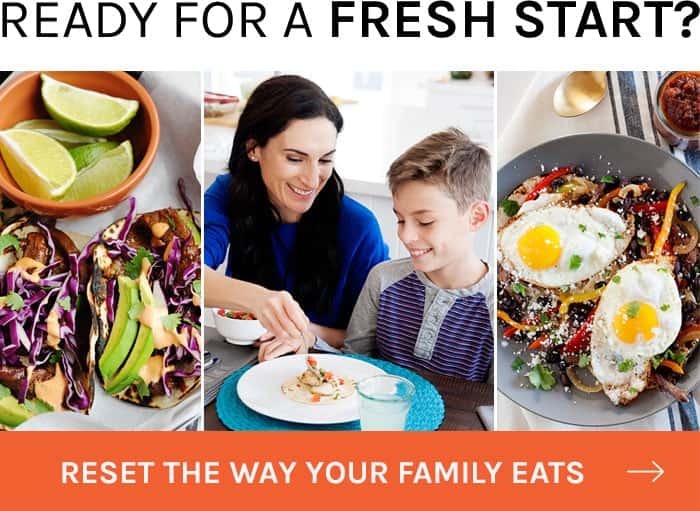 The steps are really simple and it’s not a complicated meal. Most of the time goes to cooking down the vegetables. 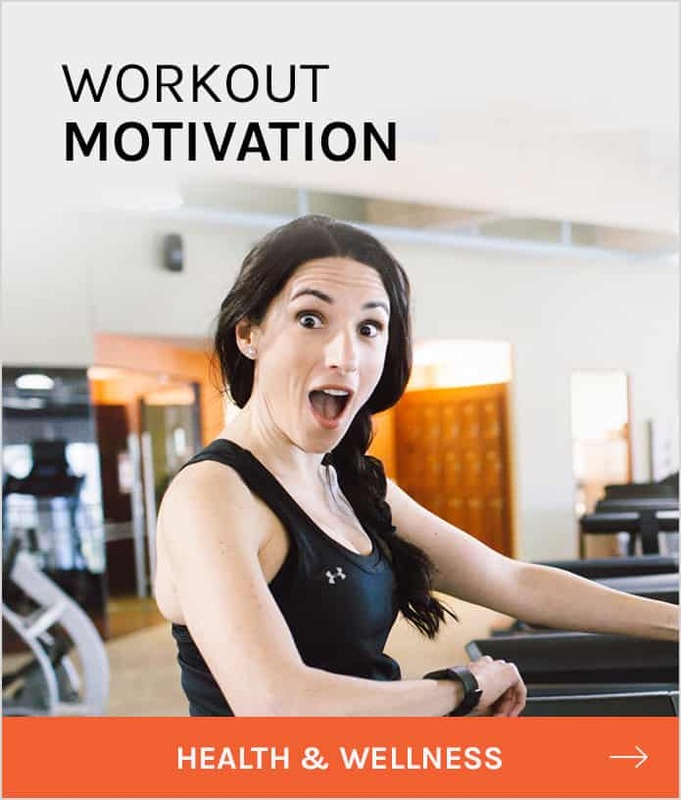 One of the recipes I made quickly and the vegetables were still very crispy… it was not the kind of texture my husband was accustomed to. My two brothers-in-law were here when I made this and I had to yell: NOBODY TOUCH THE FOOD BEFORE I TAKE A PHOTO! This rule is one everyone at my house knows pretty well… but the heavenly smell of sauteed onions, peppers and creole spices can really overtake all rational thought. The end result was a devoured and gone-before-you-know-it lunch. 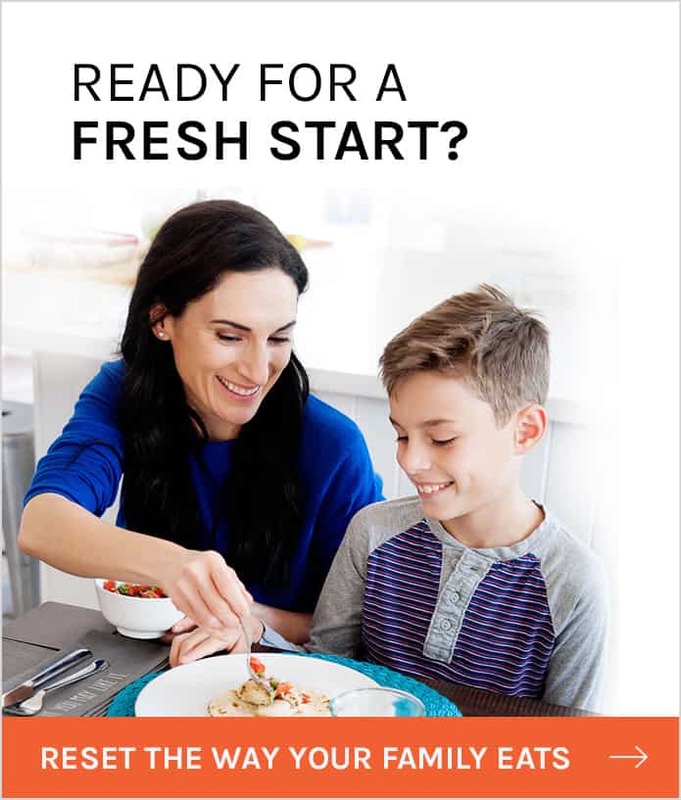 Did my kids eat it? No, the older two don’t eat crawfish but Baby G will devour anything! I personally had to remind myself that I still had two more breads coming out of the oven in order to let the other people enjoy some! My husband described this lunch as “happy food”. Is it the creamy zesty inside? The crunchy bread? The baked goodness? I don’t know. Coffee makes me happy… but good New Orleans food hits home for him. The kids would rather eat my chicken cordon bleu pasta than “bugs that came from the ditches” -point taken. What can you do if you don’t have crawfish where you live? Don’t worry, I’ve thought about you too. You can substitute the crawfish with shrimp. I used leftover boiled crawfish (already had all the seasoning built in the meat) but if you use crawfish or shrimp meat that wasn’t “boiled”, you are going to have to add some boil seasoning. Just check the notes on the recipe. If your mouth isn’t watering by now and you aren’t thinking “how can I get my hands on some crawfish?” let me know. 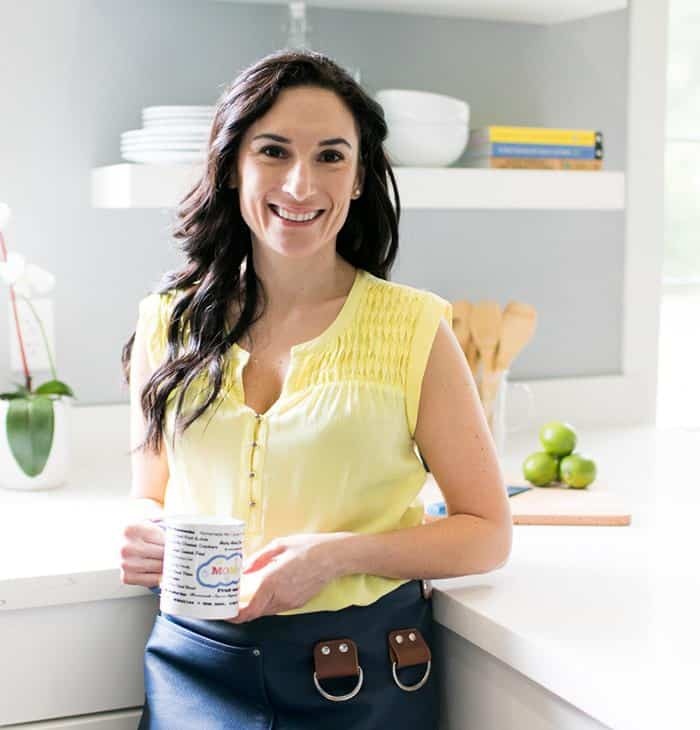 Mean time, I am off to run a company, come up with more delicious recipes and pick up the kids from school. Yes, life is busy but I love it. 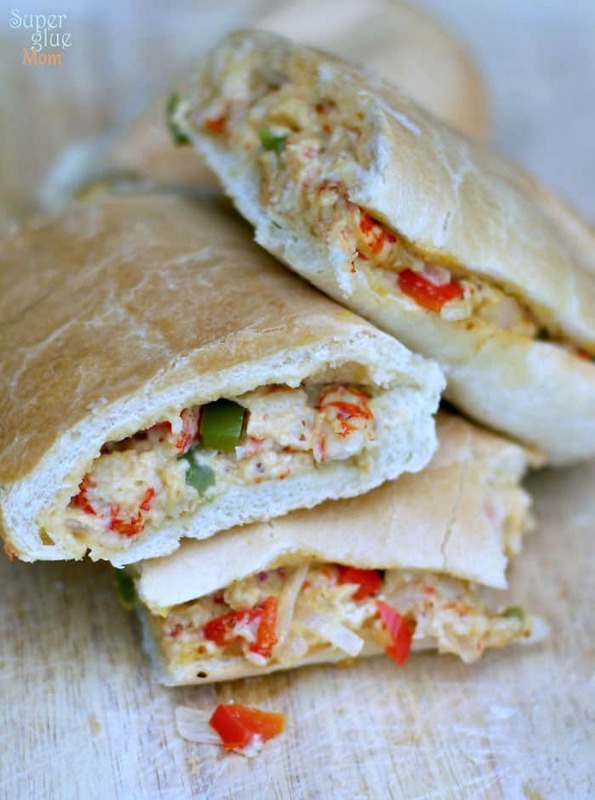 This is a much healthier version of the other crawfish bread recipes you’ll see out there – but jam packed with all the flavor of the original. In a large skillet over medium-high heat, melt the butter or heat up the olive oil. Add in the onions, bell peppers, garlic, celery and seasoning (only if the crawfish are frozen. 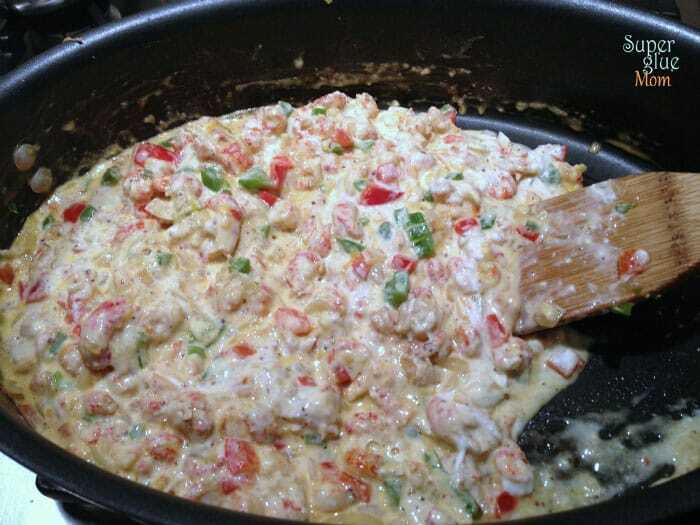 If using boiled crawfish omit additional seasoning). Sauté for 5-7 mintues, until the veggies are translucent and begin to soften. Next, add in the crawfish and continue cooking for another 5-7 minutes. In a medium bowl, while the vegetables are cooking, mix the Greek yogurt, creole mustard and cheeses. Add the cheesy yogurt mix to the cooked vegetables and continue cooking for another 3-5 minutes, stirring often until mixture is dissolved and well combined. Slice the French bread and place it on top of an aluminum foil lined baking sheet, making sure you have enough foil to fully wrap your bread. Scoop mixture right on top of the bottom half of the French bread. 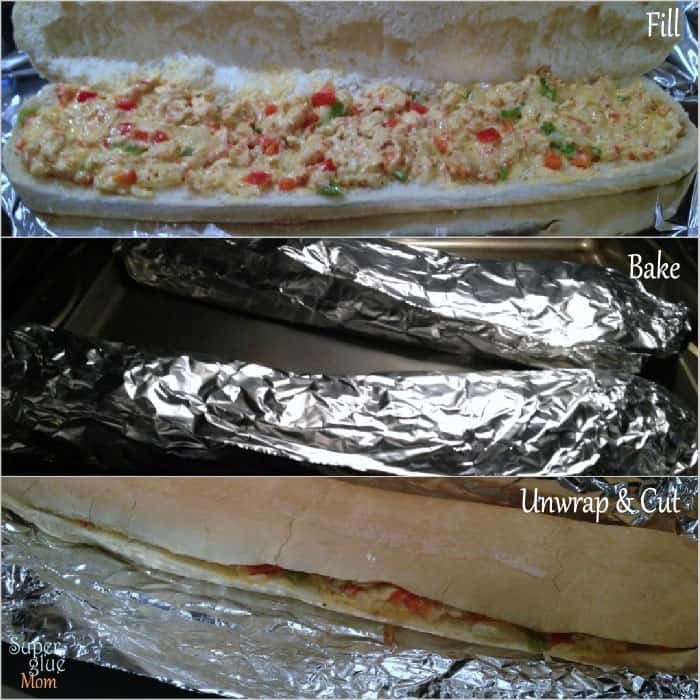 Cover it with remaining half and wrap tightly with aluminum foil. Bake in the preheated oven for 20 minutes. Remove it from the oven, unwrap loaf, and slice into pieces. Serve immediately. If you don’t have crawfish where you live, substitute with shrimp. If using frozen crawfish (or shrimp) thaw out your meat first. 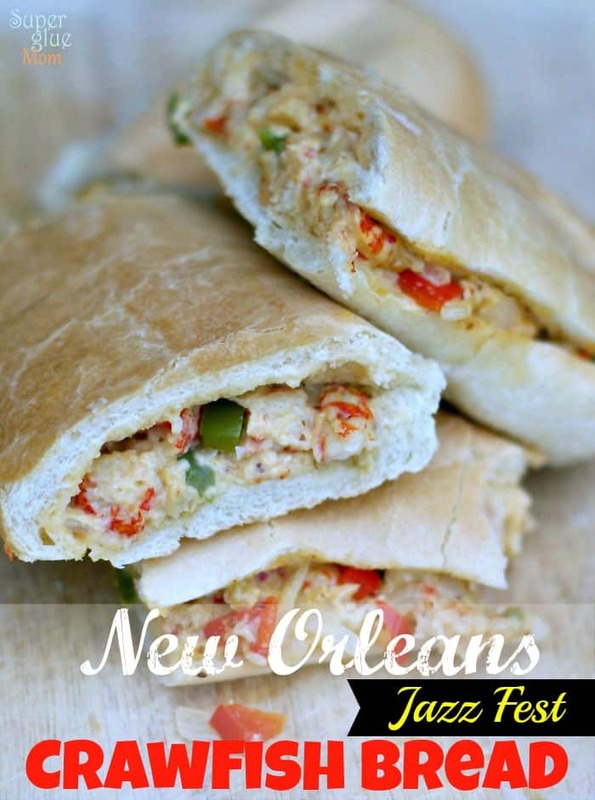 Dont’ have creole mustard? Use grey poupon/French mustard. It won’t be the same but close enough. Remember to OMIT the seasoning if you are using leftover boiled crawfish! If you don’t have boil seasoning (either powder or concentrate) add 1/2 teaspoon creole seasoning (again, ONLY IF your crawfish were not boiled).